Those who were here in the immediate aftermath of the financial market drop may not agree with the above title, but one must remember that it was a global crisis, and one that left few places in the world untouched. 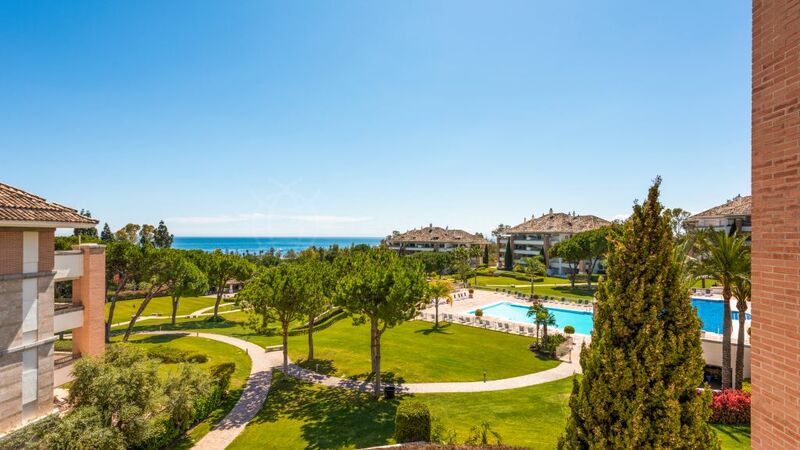 The fact is that virtually nowhere in the world is entirely recession proof, but if you look back over the years and compare the Marbella property market with many others around the world, or even within Spain, it becomes clear that this is a highly resilient market. Why do we say this? Because where many real estate markets, especially those in second-home markets such as the Costa del Sol, are quick to fall into recession, suffer great drops in property values and then take a long time to recover and get back to normal, our region has time and again shown that it bounces back strongly, and in the best areas barely loses any value. 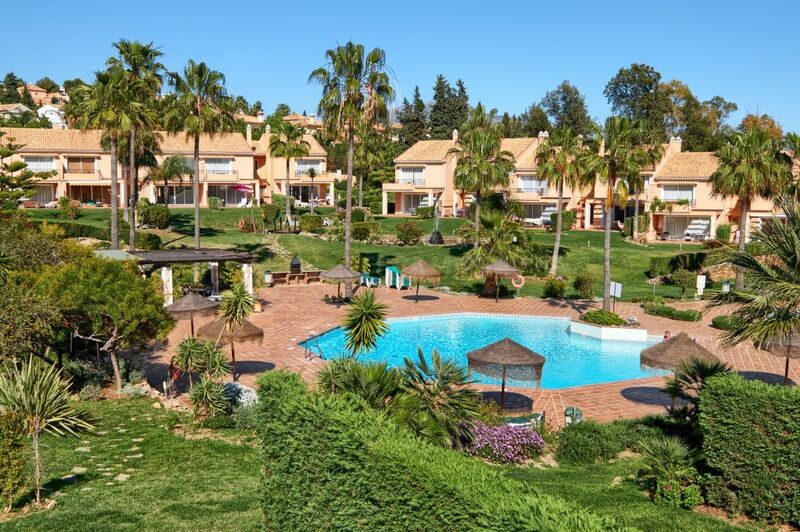 This was evident during the last financial crisis, when not only did Marbella and surroundings see property prices drop by far less than the 30-40% seen elsewhere in the country, but this area also bounced back strongly and was, in fact, one of the first parts of Spain to lead the country back out of recession. 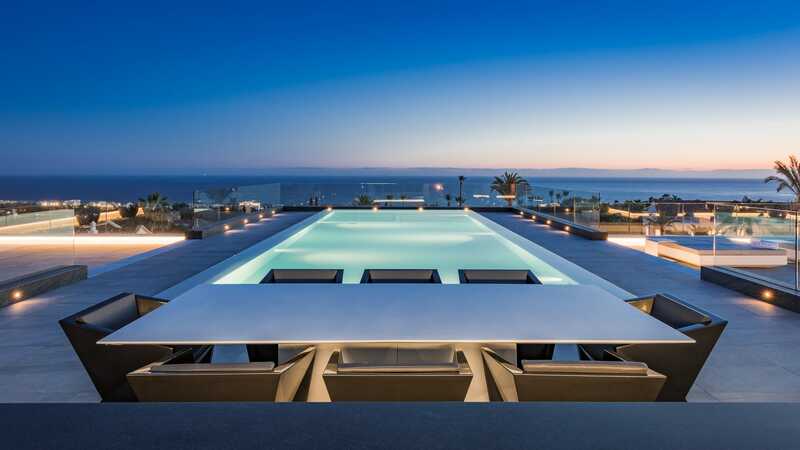 In this sense there is a clear similarity with other luxury destinations such as Mallorca and Ibiza, and an equally evident distinction with regional markets such as the Costa Blanca, Costa de Almeria and Costa de la Luz, which have been far harder hit and are much more susceptible to downturns. The same applies to those second home and investment markets that suddenly sprung up with such ferocity some years ago – Bulgaria, Morocco, Brazil, Panama, the Cape Verde, etc. 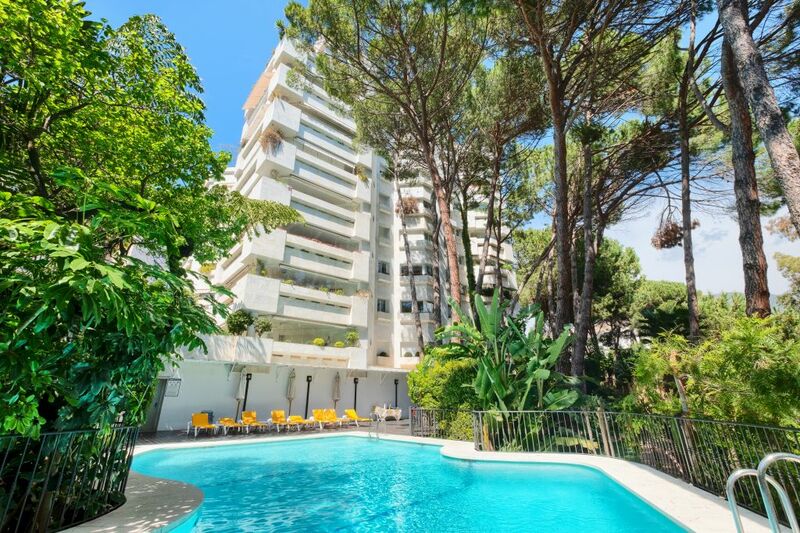 Unlike the classics, which include Florida, Spain, the Algarve, Switzerland, London and France, the more ‘exotic’ areas have not stood the test of time, and have greatly diminished in volume and importance. Spain is the leading second home market, certainly for Europeans, and this can be put down to a variety of factors: climate, culture, infrastructure, the availability of easy air links to centres across the continent, a sandy coastline, easy-going lifestyle with excellent leisure facilities, an exciting choice of attractive properties and residential areas, and of course the security and rule of law of a western democracy set within the European Union. 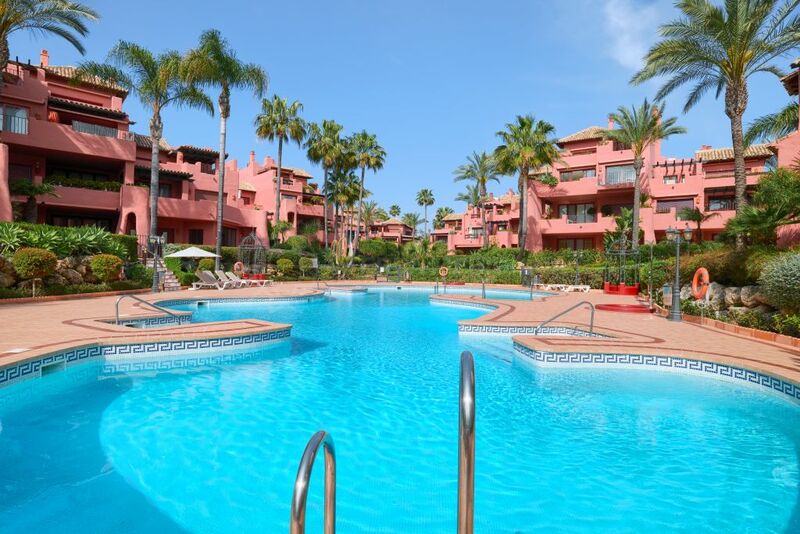 Marbella and the Costa del Sol with an enduring appeal and hence solid demand.